February is flying by! This week's stash report brings a finish and an addition to the stash. The finish below is from my recent class at Road to California Quilt Show called a Tarted up Pineapple. 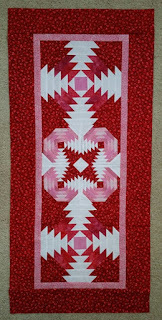 I chose to make mine a table runner for Valentine's day-next year. 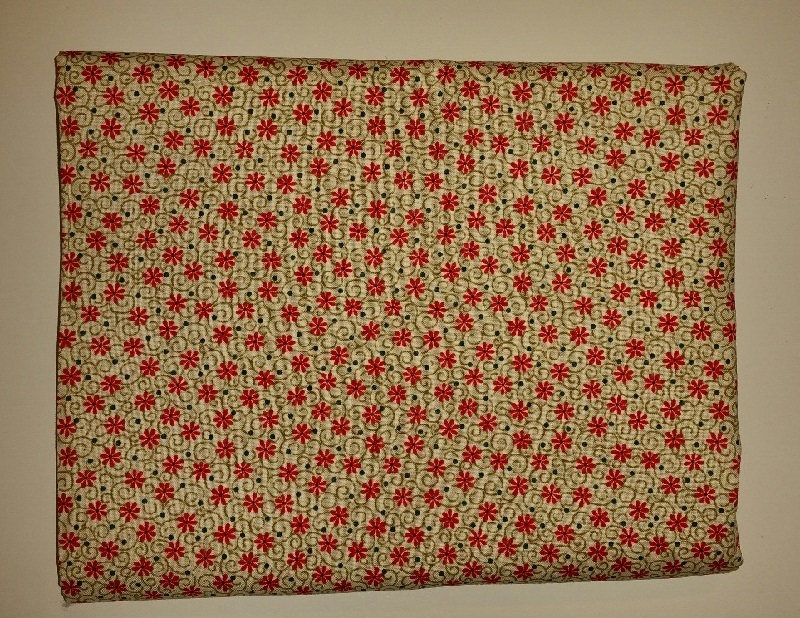 Purchased this week were 4 yards for the backing for my Believe Santa's. 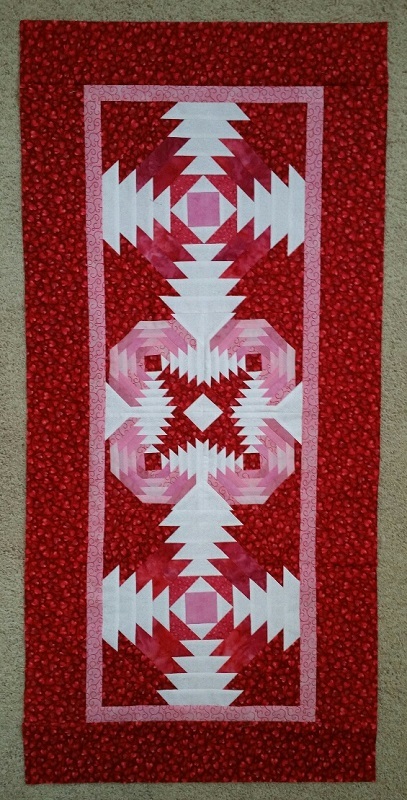 Hope to get that one quilted soon and ready for the holiday's next year. The updated stash report is below, just a slight increase from last week, but have a few more finishes in the works for the upcoming weeks. Purchased this week: 4 yards. 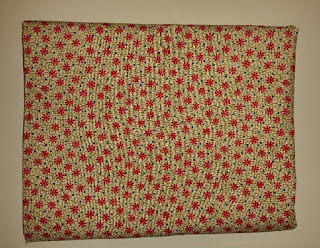 Net Fabric Used YTD: 36.5 yards. Go to Patchwork Times for more reports and a lot of inspriation!